Store your marvellous memories in this sweet suitcase, an ideal travel souvenir! 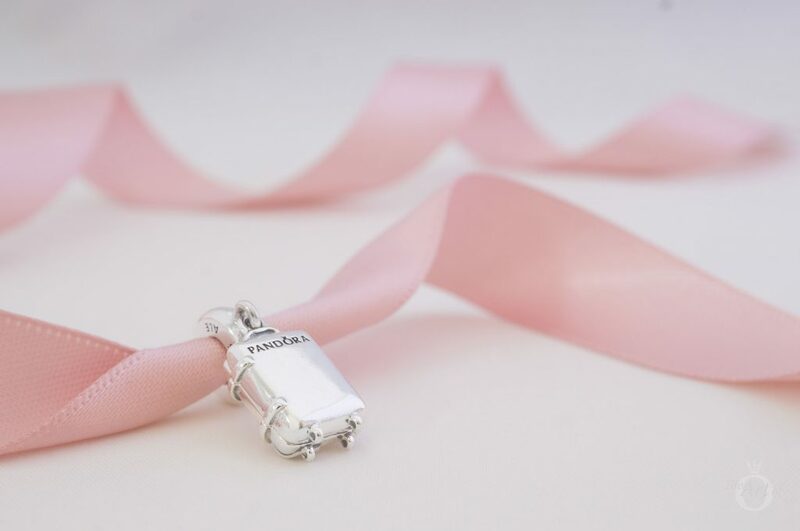 Pack your bags and get ready to explore with the new PANDORA Suitcase Pendant Charm (797887EN160)! 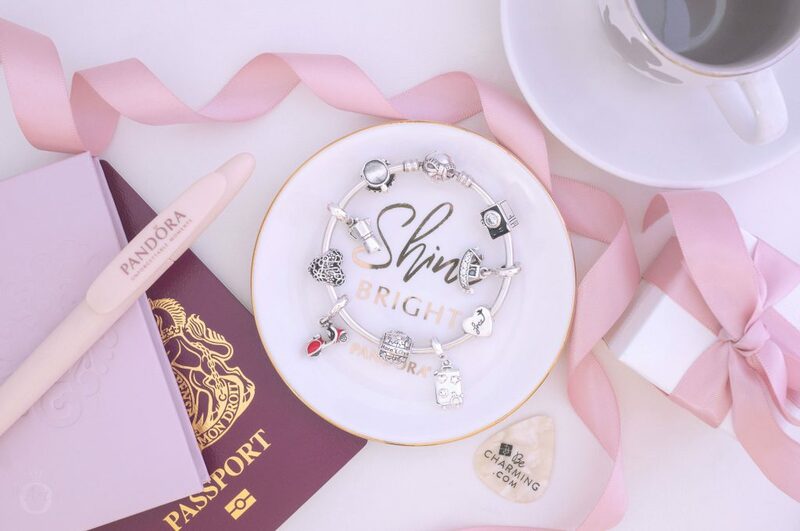 Released as part of the PANDORA Spring 2019 Collection, the Suitcase Pendant is perfect for a travel themed bracelet. 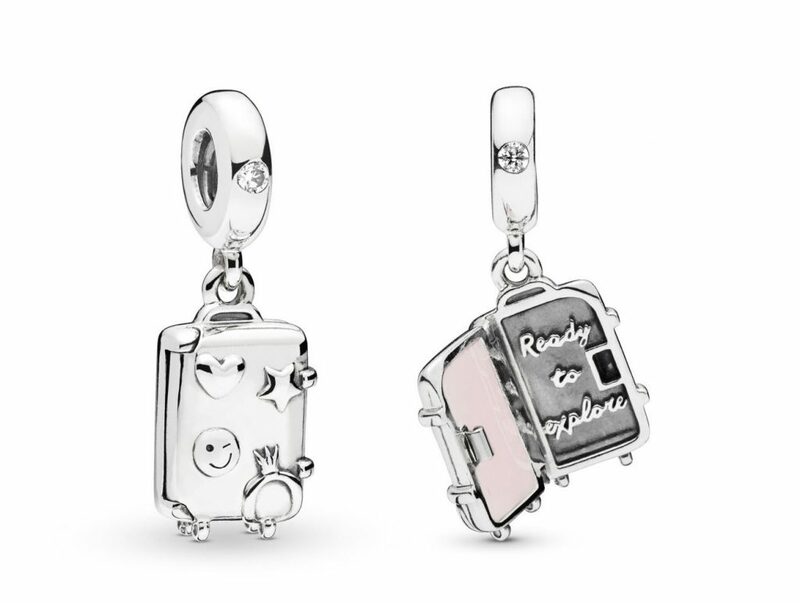 Other new vacation charms include the Adventure Backpack (797859CZ), Heart Paper Plane (797876CZ) and the fun Camper Van (797871EN160) charm. Plus the super cute PANDORA Disney Parks Vacay Mode Suitcase which although comparable to the Suitcase Pendant features brightly coloured Disney ‘stickers’! 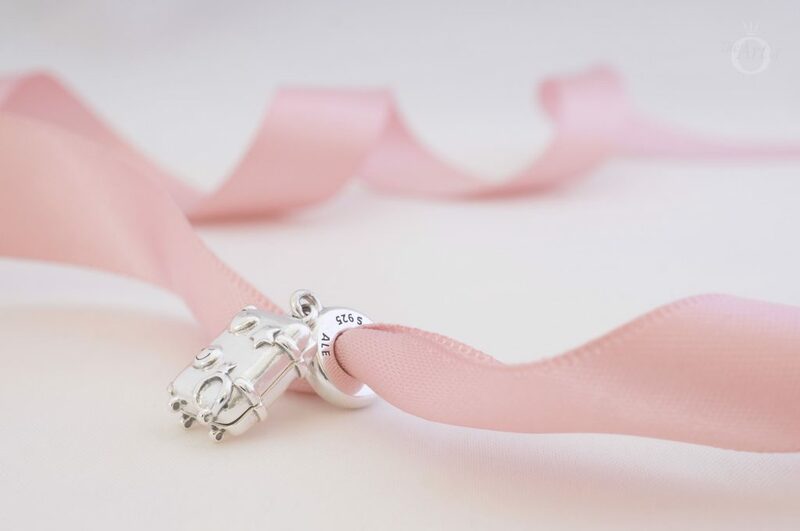 Comparable to the classic PANDORA Suitcase (790362) charm, the new Suitcase Pendant (797887EN160) is decorated with embossed silver stickers. 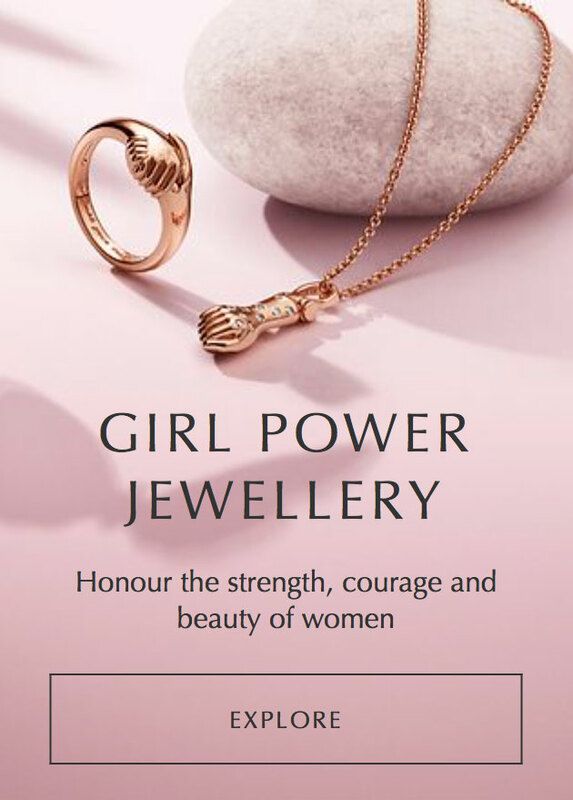 My favourite is the large PANDORA crown which sits beneath the heart, star and winking emoji. Combined with the four smart wheels underneath, the overall effect is a modern and fashionable suitcase. Whereas the classic Suitcase (790362) charm resembles an old battered suitcase plastered with Paris, Eiffel Tower, palm tree and DK stamps. 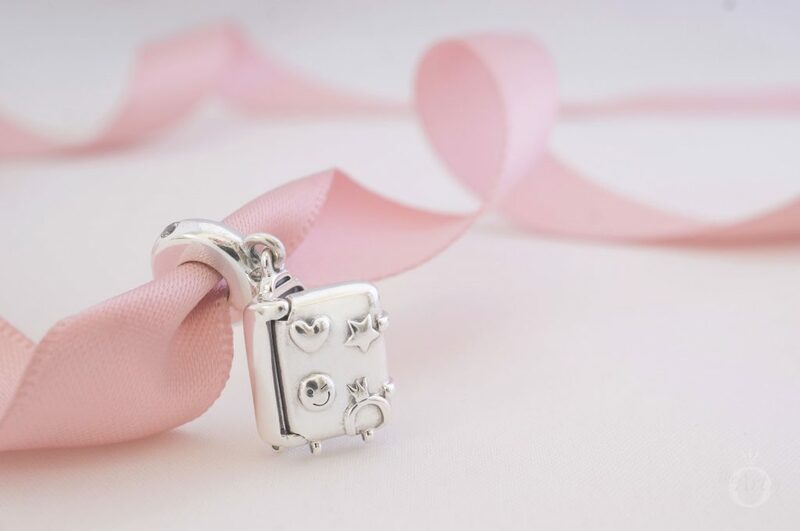 Unlike the older Suitcase charm, the stickers on the new PANDORA Suitcase Pendant only decorate the front. The back of the suitcase is a plain smooth silver, embellished two bag straps and the ‘PANDORA’ logo. 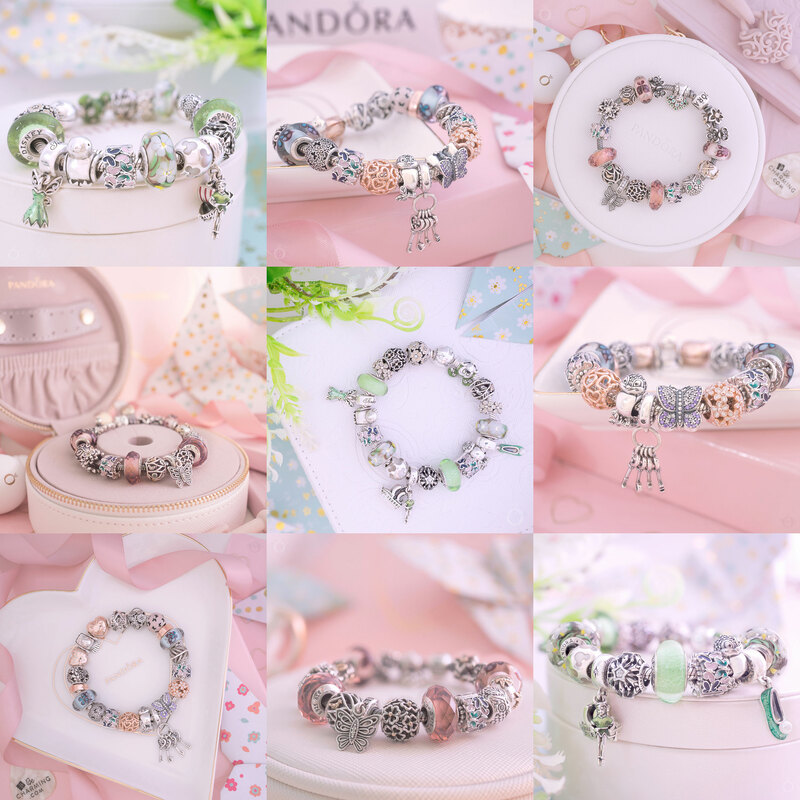 The most exciting aspect of the new PANDORA Suitcase Pendant is that unlike all the other various PANDORA bag charms, it opens! 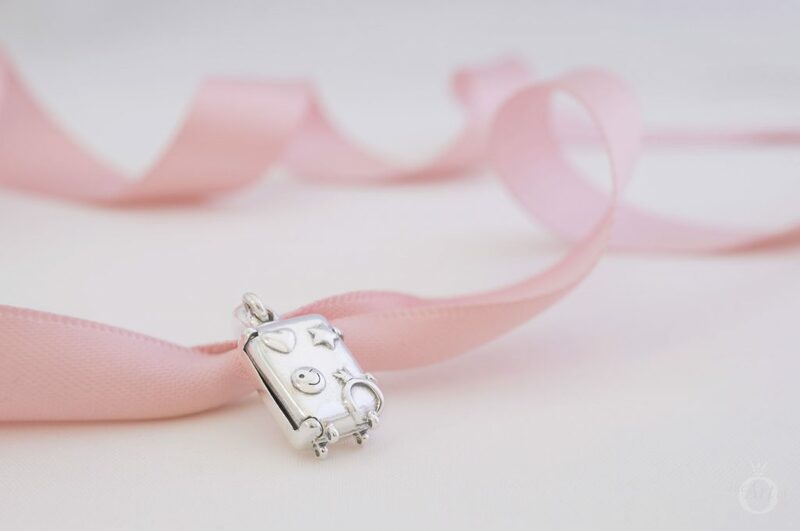 As a pendant charm it is easy to open the suitcase even when worn on a bracelet. 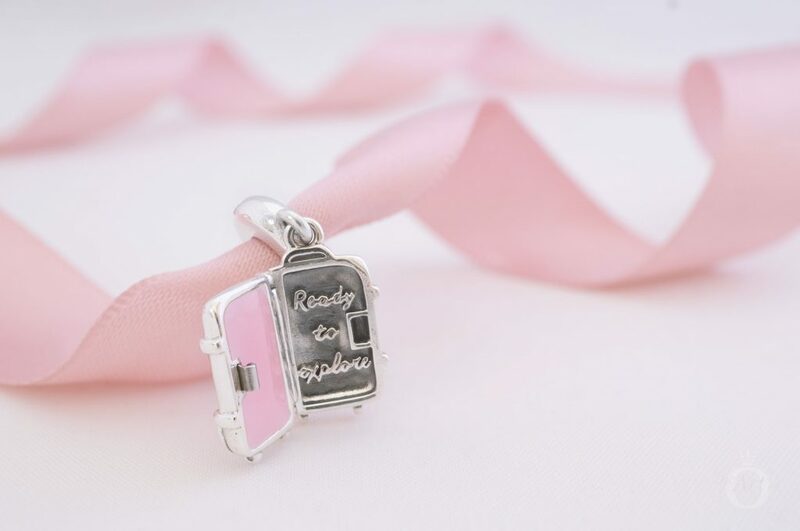 Open the Suitcase Pendant to reveal the inspiring message ‘Ready to explore’ set against a dark oxidised background. Although I adore how the charm opens up, I would have preferred something different to the candy pink enamel which fills the lefthand side. A relief image of packed holiday clothes would have been much more interesting. 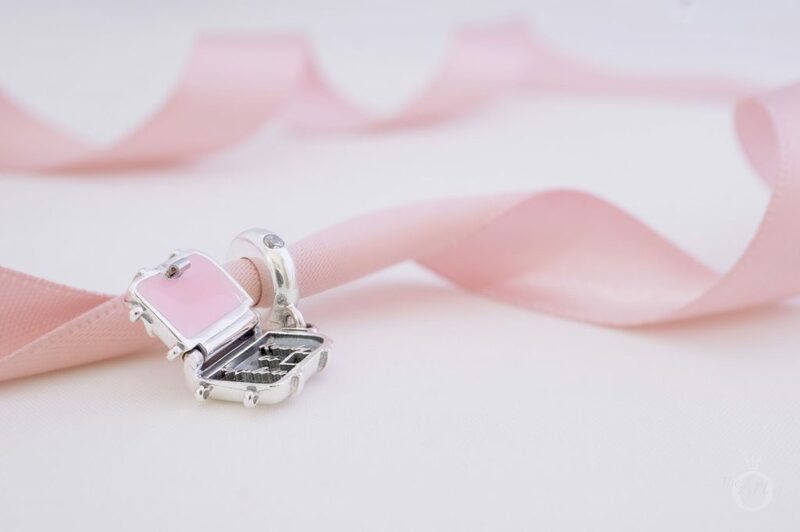 The clasp on the Suitcase Pendant is nice and secure and shouldn’t accidentally open. Viewed from the side the height of the letters on the inside of the suitcase is quite noticeable. The bale of the PANDORA Suitcase Pendant is features a single clear cubic zirconia stone, which I personally find unnecessarily. One engraved with the standard PANDORA ‘S925 ALE’ hallmark while the other side is plain. 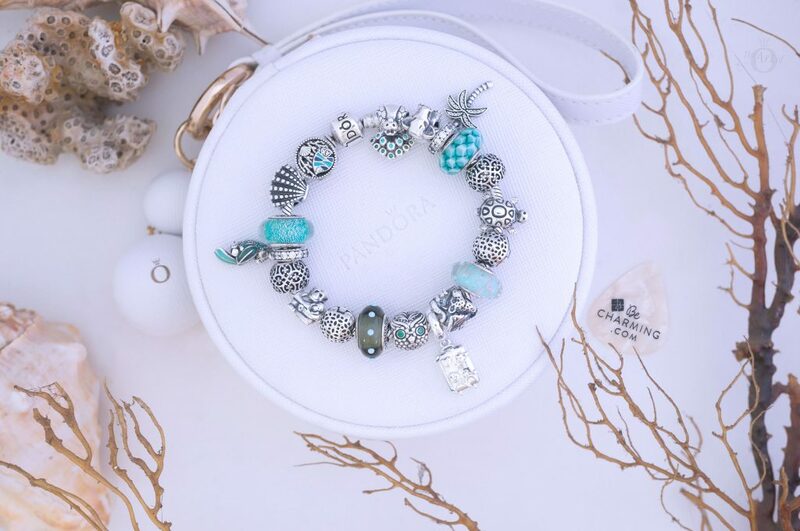 My first styling with the PANDORA Suitcase Pendant Charm (797887EN160) is a combination of oceanic and safari themed charms to create a wonderful Summer Holiday design. The Suitcase Pendant hangs at the centre of the classic silver PANDORA Moments Bracelet (590702HV) with the colourful Tropical Parrot (791903ENMX) and the Sparkling Palm Tree (791540CZ) pendants on opposite sides. 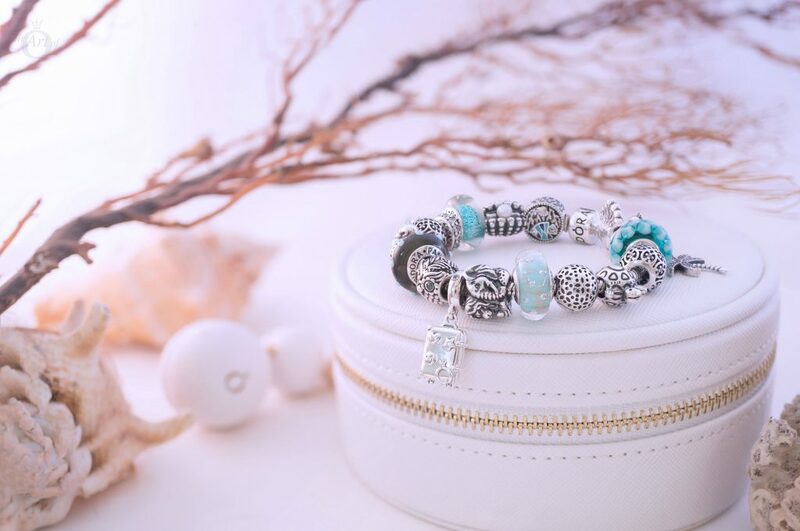 Aquatic blues colide with earthy tones in the four different murano charms; the Grey Seeing Spots (790631), Mint Glitter (791669), Teal Lattice (791625) and the Ariel Signature Colour Murano (791641) charms. 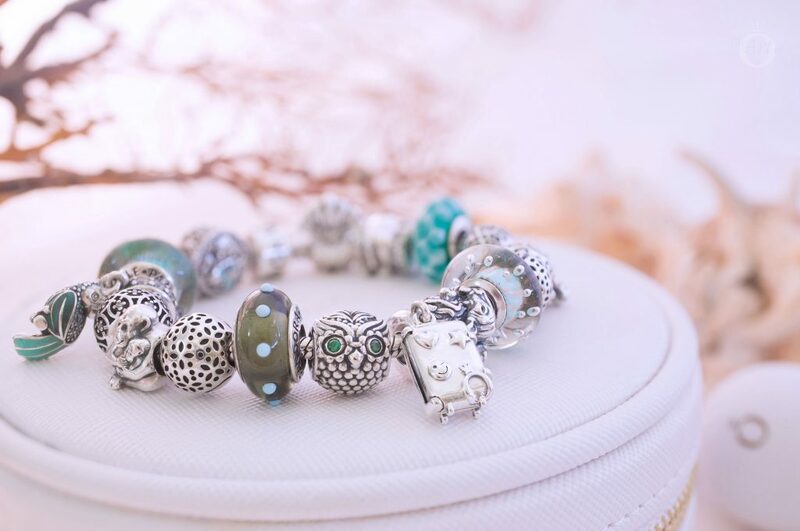 The Intricate Lattice Openwork (791295CZ) charms and the retired Lace Floral Clips (791011) provide interesting patterns between the elegant Wise Owl (791211CZN) and pretty Peacock (791227MCZ) charms. Other wildlife includes the retired Turtle (790158), cute Monkey Family (790422), Asian Elephant (791130) highly detailed Safari (791360) charms. Princess Anne: Is this the elevator? Princess Anne: Do you have a silk nightgown with rosebuds? Joe Bradley: I haven’t worn a nightgown in years! The second styling with the PANDORA Suitcase Pendant Charm is inspired by my trip to Italy as well as my favourite Audrey Hepburn film, Roman Holiday. 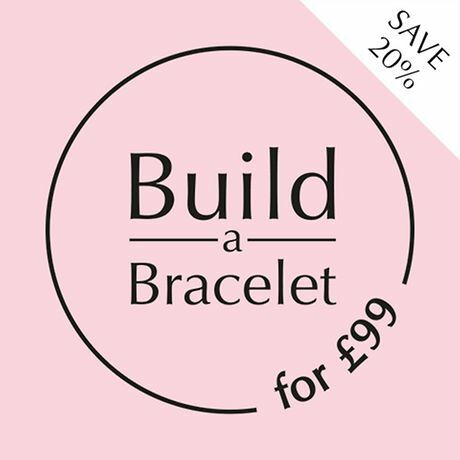 A simple backdrop is provided with the Moments Dainty Bow Bangle (590724CZ) to illustrate the Roman Holiday storyline. Princess Anne’s desire to be free from her regimental routine is depicted with the Heart of Freedom (791967) and Love Life / Promise of Spring (797046) charms. Scenes of Princess Anne whizzing around on a Red Scooter (791140EN42), drinking Coffee (791514) with journalist Joe Bradley and being photographed with the Sentimental Snapshots (791709CZ) camera charm. Princess Anne: At midnight, I’ll turn into a pumpkin and drive away in my glass slipper. My final design with the PANDORA Suitcase Pendant Charm is in memory of my trip of a lifetime to Walt Disney World last year! 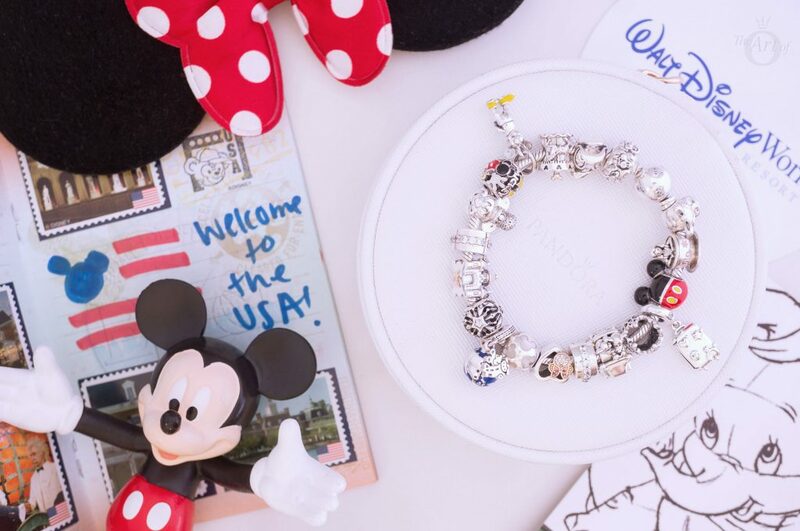 Fittingly set on the PANDORA Disney Moments Mickey Bracelet (590731CZ), this animated look features bold coloured enamel. 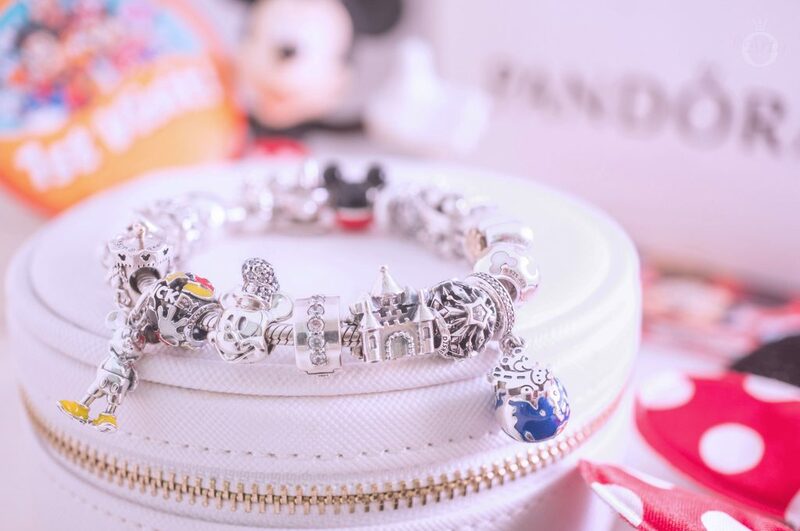 Soaring at the centre of the bracelet is the PANDORA Disney Parks Mickey Globe, with the Classic Mickey (397394EN06) and Suitcase Pendant charms on opposites sides. 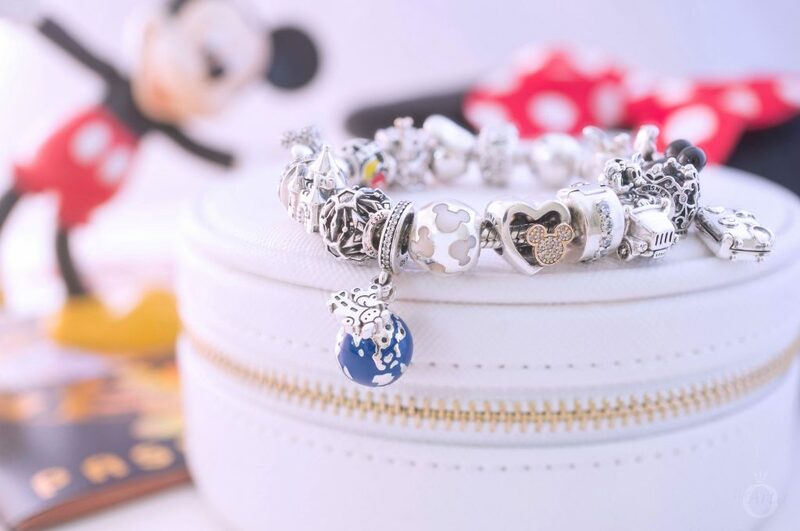 All of the Disney Parks are represented by tiny black stones set on the Mickey Globe charm and it is my dream to visit each one! 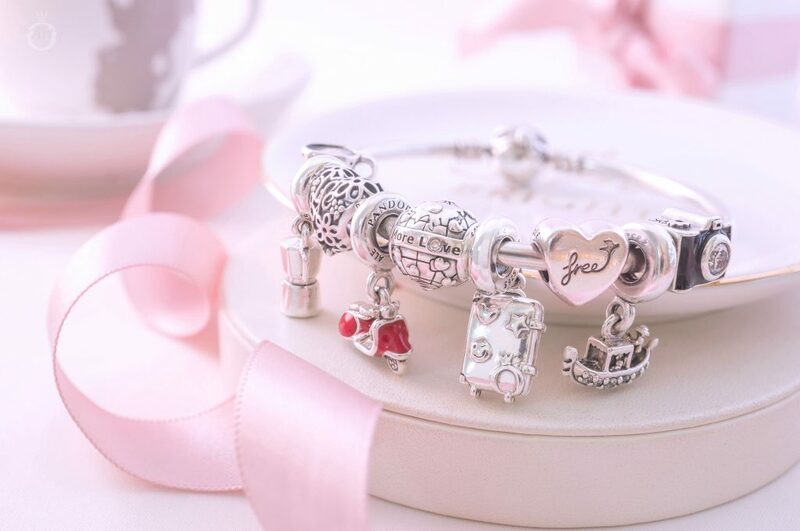 The magnificent Castle & Crown (791133PZC) charm represents Disney World’s Magic Kingdom Park while the Disney Parks Carrousel and Alice in a Teacup charms display some of the parks famous rides. 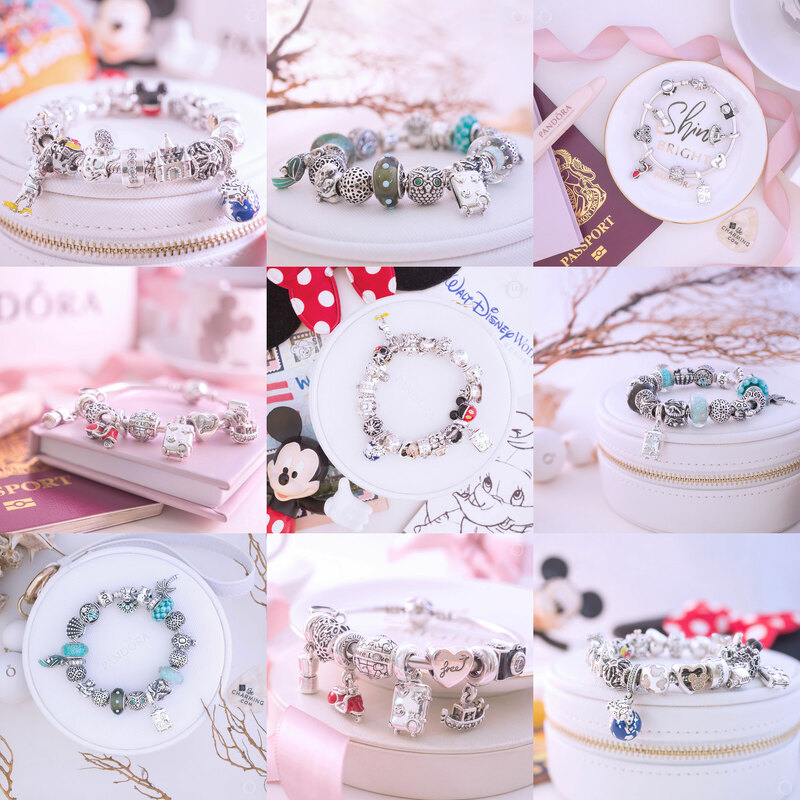 Addional Disney characters include the Steamboat Willie (797499CZ), Donald(792136) and Daisy Portrait (792137) charms as well as the retro Mickey & Minnie Vintage Car (797174) charm. 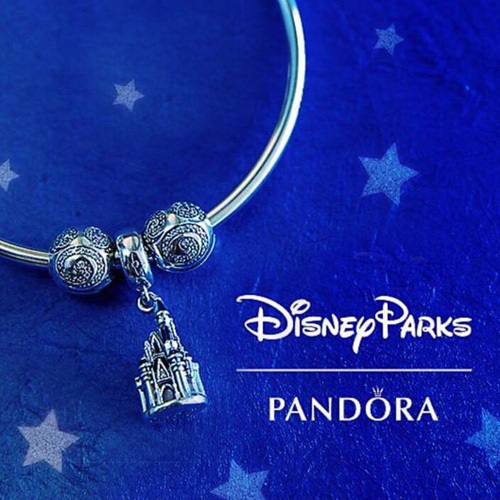 The gorgeous PANDORA Disney Parks Carrousel charm is currently available for $35 USD on ShopDisney.com. 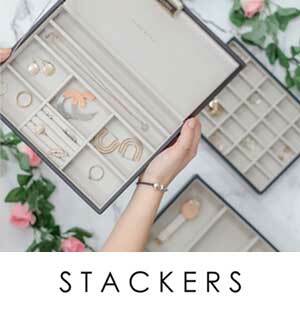 My verdict on the PANDORA Suitcase Charm? It’s packed full of fun! 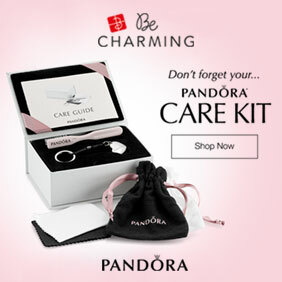 The PANDORA Suitcase Pendant dropped a couple of points for value as I personally believe the clear cubic zirconia stone and enamel detail is unnecessary and that the charm would have been more attractive and better value without it. However as the enamel is hidden inside it doesn’t really effect colour themes and as a pendant charm it is quite versatile. The Suitcase Pendant closely inspection for full appreciation, hence I have given it 8/10 for wow factor but it’s openable design receives full marks! 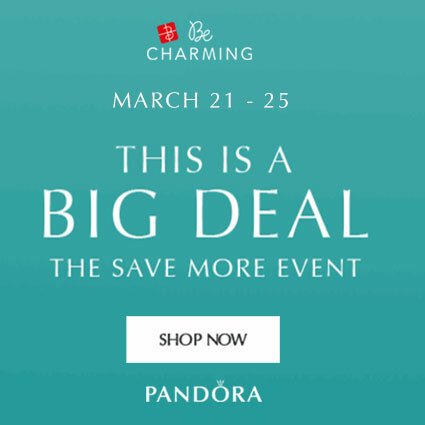 In the USA the PANDORA Suitcase Pendant (797887EN160) is $55 and available from our preferred PANDORA retailer BeCharming.com. In the UK the PANDORA Suitcase Pendant (797887EN160) is £45 and is available from the UK PANDORA eStore. I love the suitcase charm! Can’t wait to add it to my collection.